It normally refers to magnetic swipe cards, which works like a credit card with a magnetic stripe on one side that employees slide through the time clock. 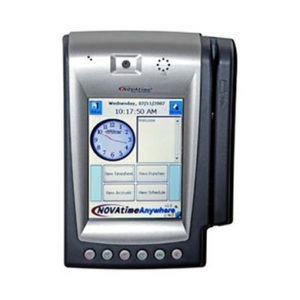 The NT5000II terminal is a PC based magnetic reader specially designed for time management and job tracking data collection. 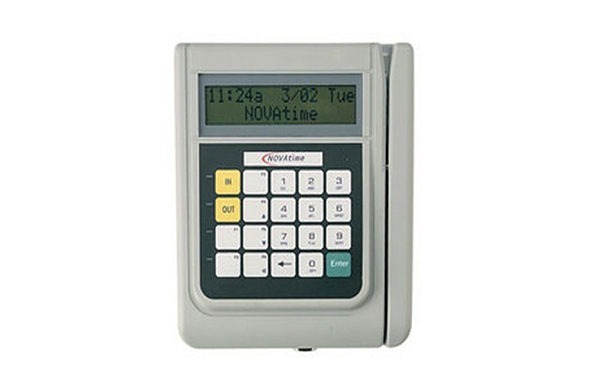 Besides clocking In and Out, it is used for job entry and other input functions. You can send general greetings and specific messages for individual employees. 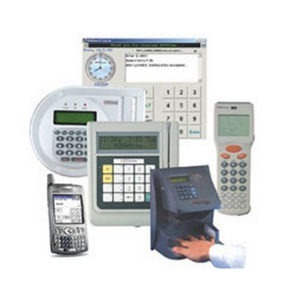 The internal bar code decoder allows for easy connection of bar code readers such as Pen, CCD, Laser, and Omni-Directional scanners. For more details, see the brochure for NT5000II.